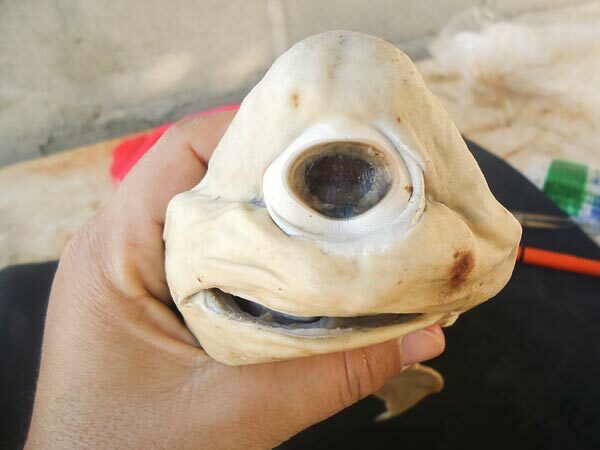 The rather bizarre cyclops shark that showed up in the Gulf of California earlier this year was received with mixed belief all over the web. Readers of the story were either amazed by the unusual creature or claimed it to be a fake, and for good reason. 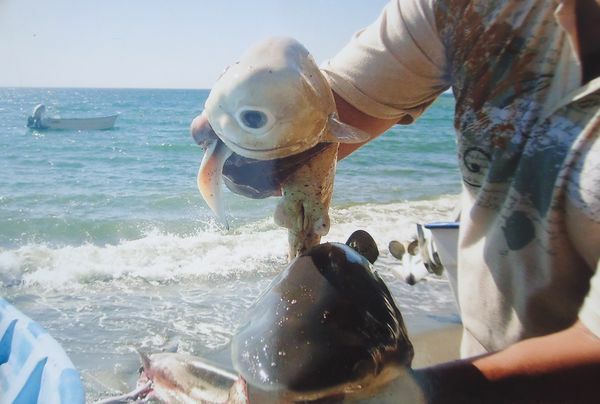 After all, in a world of Photoshop and everyone seeking out their 15-minutes of fame, it’s easy to be skeptical when something as unusual as a cyclops shark shows up. 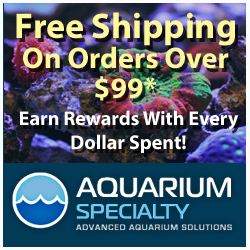 To put any doubts to rest though, the one-of-a-kind fish has been proven to be the real thing by researchers. According to National Geographic, the 22″ long dusky shark fetus was x-rayed and researched by biologists at the Interdisciplinary Center of Marine Sciences in Mexico, who came to the conclusion that the shark’s congenital condition was in fact real. Further backing up their data, the cyclops condition has been documented in shark embryos by scientists a few times before. The researchers also concluded that, despite the eye being fully functional, the shark would probably not live for very long in the wild. 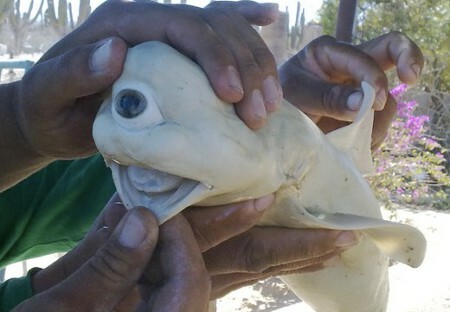 This notion is reinforced by the fact that all of the only cyclops sharks ever seen have been embryos. The crazy part about the first picture is there is only one guy holding the shark!